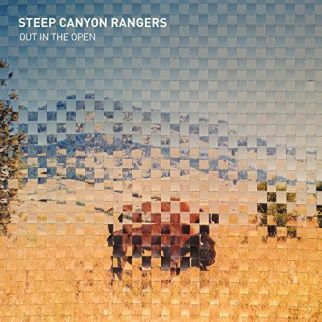 The Top Ten Songs of the Week for Wednesday, January 31, 2018 unites the left and right coasts of the U.S. with Southern California’s Alpha Mule resting in the top spot followed by North Carolina’s Steep Canyon Rangers. The Urban Voodoo Machine ride the tale of the “Rhinestone Cowboy” across the Atlantic Ocean to their London, England home while Jeff Hyde references “Henry Ford”, Ron Gallo heads for the surf in “YouTubular”, Kasey Anderson give a history lesson with “Wiseblood”, and Christine Rosander creates an emotional skeleton for “Soul and Bone”. 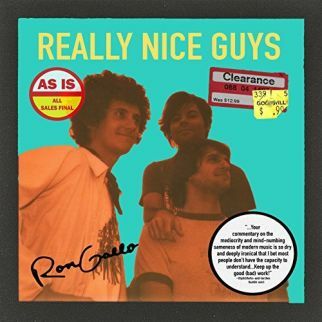 Volume Five spin a Bluegrass yarn with “Now That’s a Song” and Crimson Calamity collect “Fool’s Gold”. 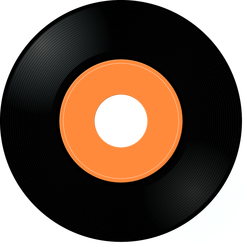 Chris Stapleton wraps up a stellar week gathering Grammy Awards and performing on SNL, hitching a ride on the “Midnight Train to Memphis” into the Top Ten Songs of the Week for Wednesday, January 31, 2018. Southern California duo Alpha Mule lay down a solid groove as the dinner bell ringing for “Pavlov”. 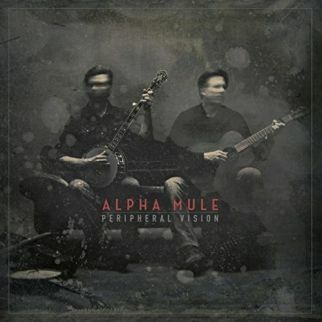 A thick bass line, provided by album producer Joey Burns (Calexico), slaps the track into place as Alpha Mule offer a cut from their recent release, Peripheral Vision. The stage set is a late-night mission as The Urban Voodoo Machine lead the faithful into a musical singalong with “Rhinestone Cowboy. 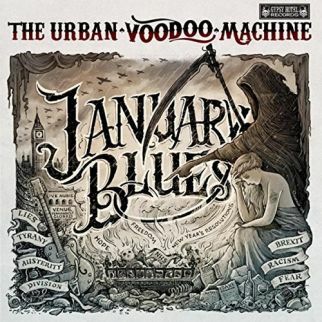 The optimistic mood is fueled by the salvation army horns as The Urban Voodoo Machine” cover Glen Campbell on the London, England band’s extended single January Blues. A traveler’s tale is drawn on the map of Norman Rockwell World, the recent release from Jeff Hyde. 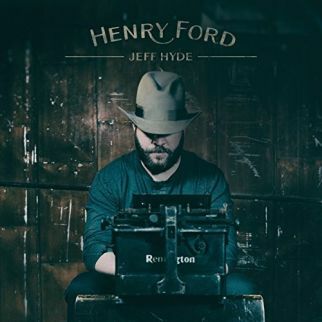 Country wisdom is backed by Country Folk as Jeff Hyde makes his case, accenting his own words with the adage ‘you don’t have to know Henry Ford to drive one’. Chris Stapleton barrels down the Rock rails of “Midnight Train to Memphis” on a track from his recent release, From A Room, Vol. 2. 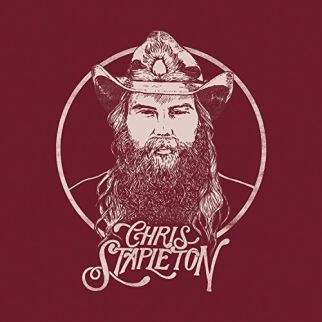 Chris was joined by Sturgill Simpson on lead guitar for his stop by Saturday Night Live, and partnered with Emmylou Harris on the Tom Petty tribute tune performed on the Grammy Awards. 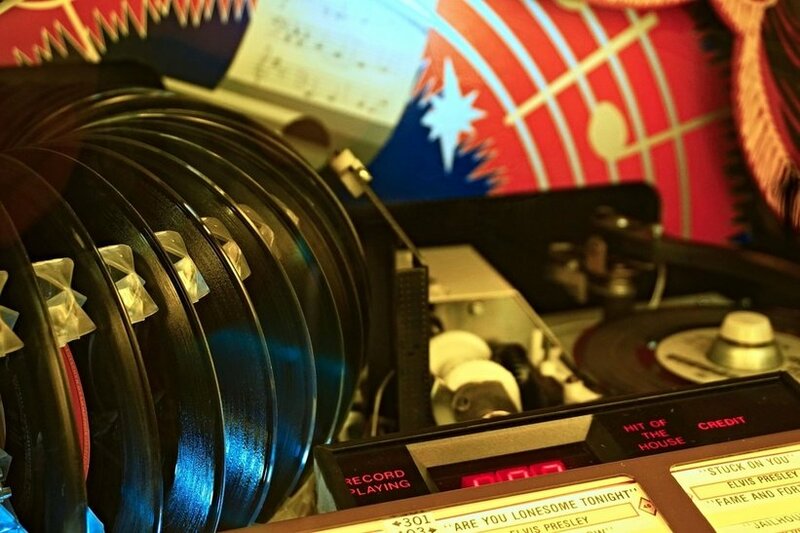 A long story is behind the years between recording releases from Kasey Anderson. 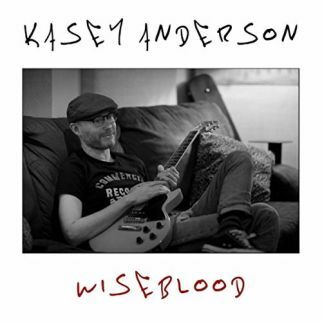 A shorter tale comes from the personal accounting of lessons learned in “Wiseblood”, the recent single release from Kasey Anderson. Turning pages in a family photo album, Volume Five give a soundtrack to the images of young lovers making a trek towards a new life. 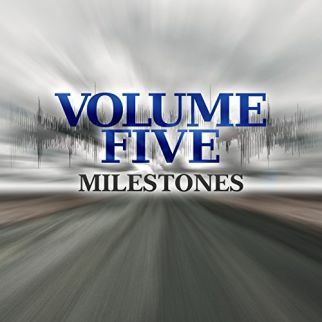 The same joy that kept the pair together backs current coupling as Volume Five offer “Now That’s a Song” from their upcoming (February 9, 2018) release, Milestones. There is no stopping the woman making her way up the ladder of riches as she climbs rung by rung for “Fool’s Gold”. 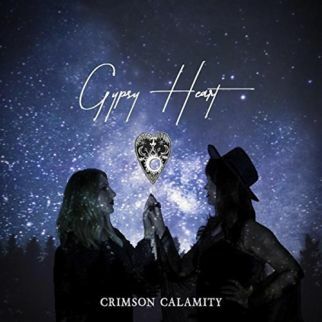 The story is on a mission and Crimson Calamity tell the tale on an advance single from the E.P., Gypsy Heart, due March 23, 2018. Christine Rosander beats the odds, her resolve carrying her across a broken emotional landscape as she finds that when all is stripped away, she is left with “Soul and Bone”. 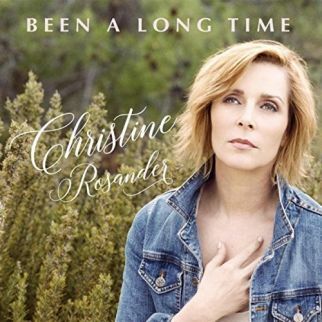 The story and song can be found on the recent release from Christine Rosander, Been a Long Time.